 Adds an LCD display with programmable buttons to the MC500 compact Mini-ITX case; ideal for use in remote deployments or appliance computing. Ideal for use in network appliances or applications where the system will be running without a monitor, the AKLCD-MC500 adds 4x20-character LCD display with six buttons to the front panel of the MC500 compact Mini-ITX chassis. Like what you see, but need something a little different? The MC500 and AKLCD-MC500 are easily rebranded or customized to fit your application, with options for any product size or budget. Options include additional front panel I/O designs to custom screen printing and colors. For customization options, please contact a Logic Supply technical sales associate at 802 861 2300, option 1.